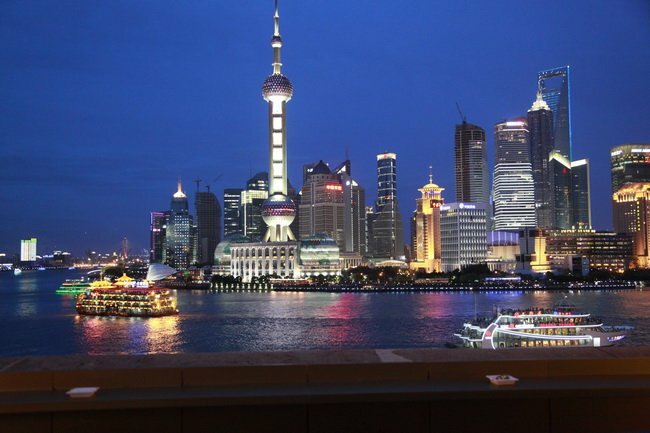 Shanghai is a city that never sleeps and offers vast selection of nighttime activities. We can help you enjoy Shanghai by night combining its culture with a bit of fun. We pick you up at your hotel by 6pm for a night cruise ride along the Huangpu River first. The spectacular lights and the Shanghai skyline are a treat. Then a walk through the city at night especially focusing on the Bund and Nanjing Road. A walk along the promenade beside the river is a great opportunity to see and experience the vibrancy of Shanghai after dark. Nanjing Road is spectacular at night and has many shopping opportunities and eateries. Return to your hotel afterwards.